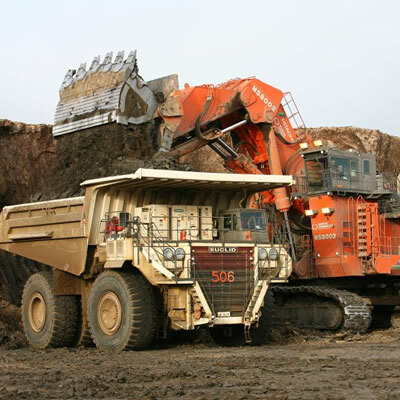 Land claims largest deterrent to mining investment in B.C. VANCOUVER, B.C./ Troy Media/ - British Columbia has extraordinary mineral potential. 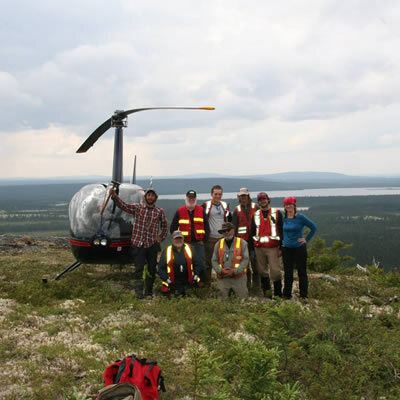 In the recent Fraser Institute annual survey of mining companies, mining executives from around the world placed B.C. in the global top 20 in terms of pure mineral potential and overall investment attractiveness, which is a combination of mineral potential and policy factors. However, one area related to policy stands out for the negative effect it has on the views of investors: uncertainty over disputed land claims. On this measure, no Canadian province or territory performed worse than B.C. In 2015, 77 per cent of respondents for B.C. said that uncertainty from disputed land claims was a deterrent to investment. This compares poorly to competing provinces such as Ontario and Quebec where 62 per cent and 41 per cent of respondents, respectively, indicated that disputed land claims were a deterrent to investment. When B.C. is compared to Saskatchewan, the province rated most attractive in Canada for mining investment, the divergence is even sharper. Only 34 per cent of respondents for Saskatchewan said that disputed land claims were a deterrent to investment, and over the last three years the situation has been improving, with fewer people each year indicating that disputed land claims were a strong deterrent to investment. This is certainly not the case for B.C., where the situation surrounding land claims is deteriorating. In 2013, only six per cent of respondents for B.C. said that they would not pursue investment in the province because of disputed land claims. Jump two years to 2015 and 13 per cent of respondents now feel that they would not invest in the province because of disputed land claims. Unfortunately for B.C., it doesn't look like things will get better any time soon. Recent Supreme Court of Canada cases have only added uncertainty in B.C. For example, the 2015 Saik'uz First Nation and Stellat'en First Nation v. Rio Tinto decision has opened the door to future aboriginal title litigation against private parties - litigation that was previously only brought against provincial and federal governments. The judgement states that First Nation communities do not need to prove aboriginal title before bringing forward damage claims against private parties. In B.C, where more than 100 per cent of the province is currently under claim, this puts not only future mining projects but also existing projects in jeopardy. In the case of Rio Tinto, this judgment could put the Kitimat aluminum smelter and Kenney Dam, which have been operating for more than 60 years, in jeopardy. So not only has the Rio Tinto judgement added uncertainty to land claims in B.C. it has also opened up private parties to increased litigation. With court cases that are putting current and future mining projects in jeopardy and, again, with more than 100 per cent of the province currently under claim, B.C. 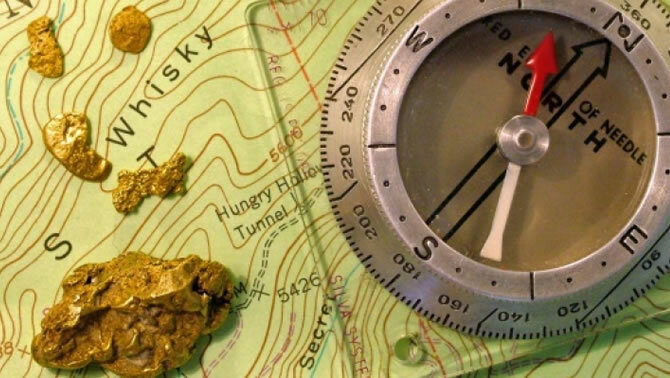 continues to decline at providing land certainty to mining investors. If B.C. 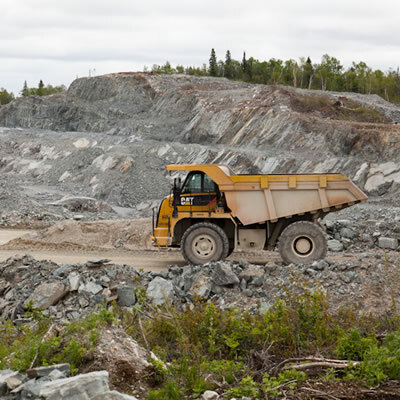 does not address land uncertainty, the largest deterrent to investment in the province, it will likely be unable to capitalize on at least some of its considerable mineral potential.